AFBE-UK (Association for BME Engineers) is a registered not-for-profit organisation that encourages young people, particularly those of black and minority ethnic (BME) origin, to pursue a career in engineering. The group works with a number of industry-recognised professional institutions to carry out seminars, mentoring programmes and conferences providing an overview of various aspects affecting the oil and gas industry. On Wednesday, October 29, AFBE-UK will hold a seminar at the University of Aberdeen; providing a discussion of An Overview of Production Control Systems (PCS). The event, which begins at 6pm, will feature a talk from Ben Nnam, a lead hydro-mechanical engineer (subsea controls) currently working for GE Oil & Gas in Aberdeen. Mr Nnam will explain how a control system can be used to efficiently manage the operation of subsea production systems. Additionally, AFBE-UK will run a day-long course focusing on risk assessment techniques in both the onshore and offshore environments, including LOPA (layer of protection analysis). The course, which runs from 9am until 5pm on Saturday, November 1 will be held at Woodbank House in Pitfodels, Cults. It will be led by Dr. Mark Dodsworth, a process technical safety consultant with more than 25 years’ experience in upstream and downstream engineering. 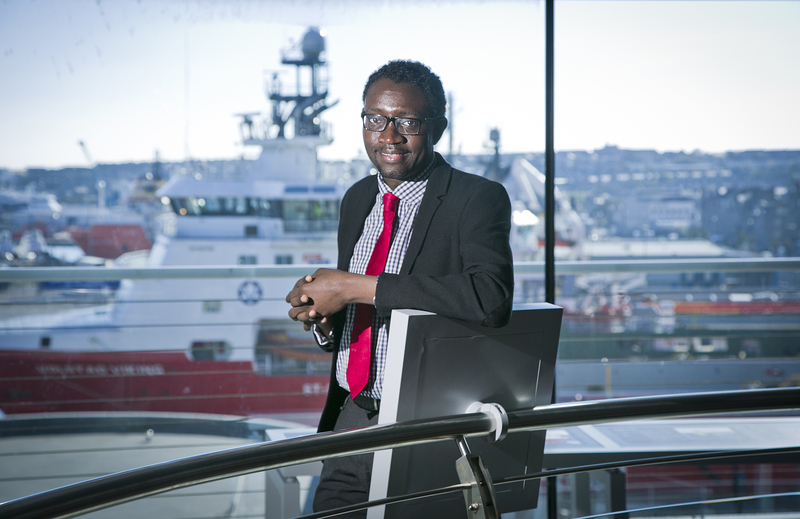 Dr. Ollie Folayon is the Aberdeen-based chairman of AFBE-UK Scotland.